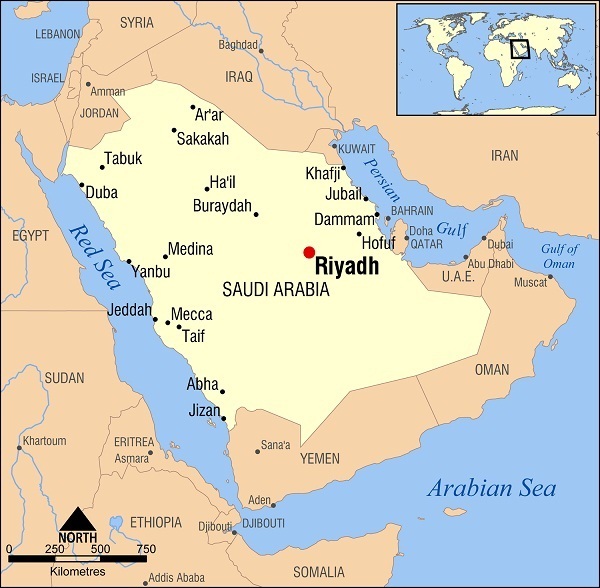 Riyadh, the capital city of Saudi Arabia along with its modern day living, is famous for its charm, beauty, and rich historical culture. 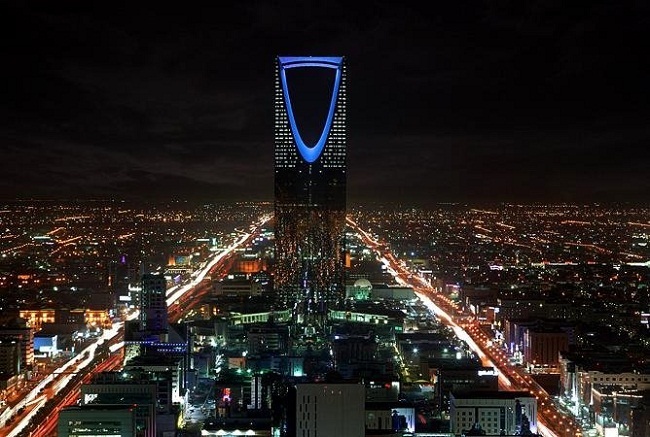 Being the centre of entertainment, culture, shopping, and business, Riyadh is a bustling metropolis with different festivals and events happening throughout the year. 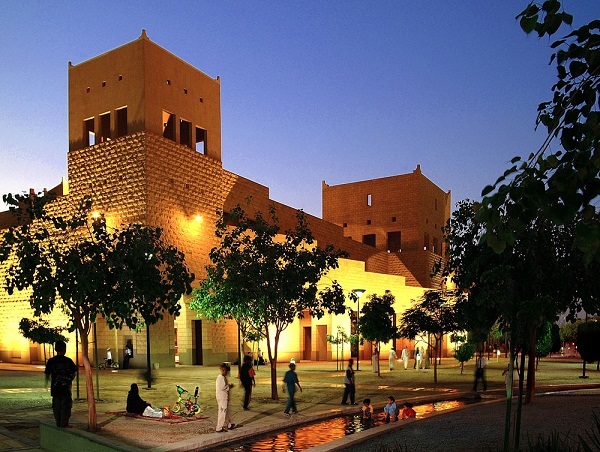 Whether you are on a weekend break or a short vacation, you can spend some quality time to discover the beauty of Riyadh. Being the tallest skyscraper in the country, the Kingdom Centre with its 65 stories is home to a shopping mall featuring prestigious shops and stores like Marks & Spencer, Mont Blanc, and Saks Fifth Avenue. The building also houses a 5-star Hotel, international restaurants, and offices. Tourists having interest in the region’s history should include a trip to the museum in their travel itinerary. 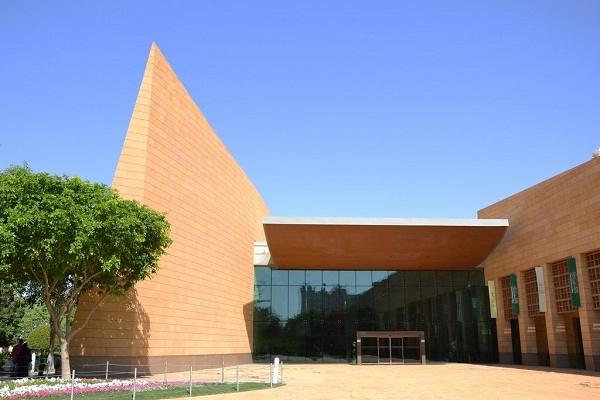 The national museum consisting of courtyards, galleries, and a section featuring the possessions of the first Saudi king, focuses on the Islamic history of the place. This 19th century fortress, made from clay and mud-brick, looking like a huge sandcastle, has been restored. Visit the mud fortress to discover the courtyard, sitting room, handicrafts, costumes, and a well. Always the favorite among visitors, the tower allows you enjoy the panorama of the lovely city. Apart from providing a cool observation spot, the tower has fine restaurants for dining, a hotel for accommodation, and a hotel lobby for relaxation. 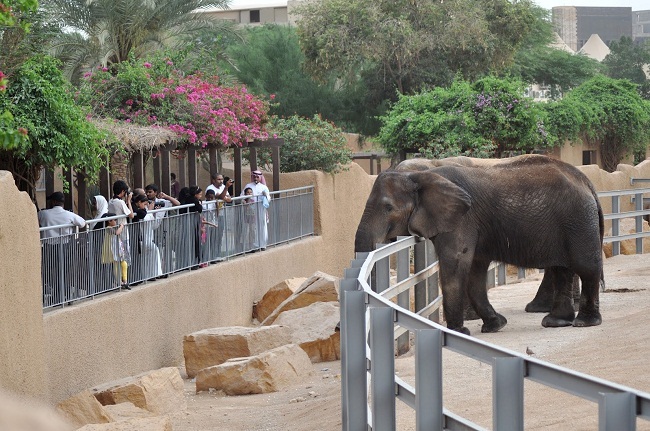 If you are fond of nature and parks, indulge in outdoor activities by visiting the largest zoo in Saudi Arabia. A perfect place for enjoyment, you can take your kids to the zoo, which houses more than 40 animal species. 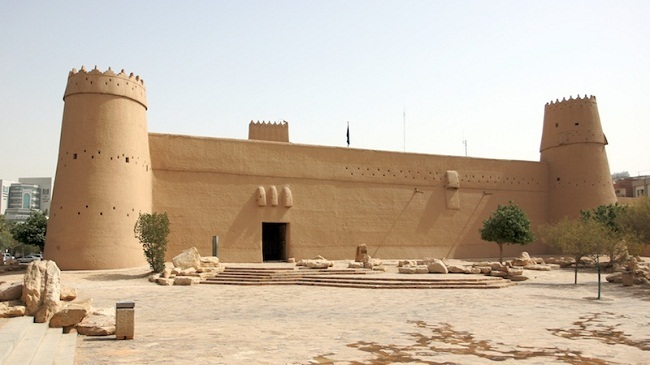 Formerly the compound of Murabba Palace, the Historical Centre offers an insight into the history of the region with large collections of clothing, weapons, photos, and other possessions of the previous rulers. 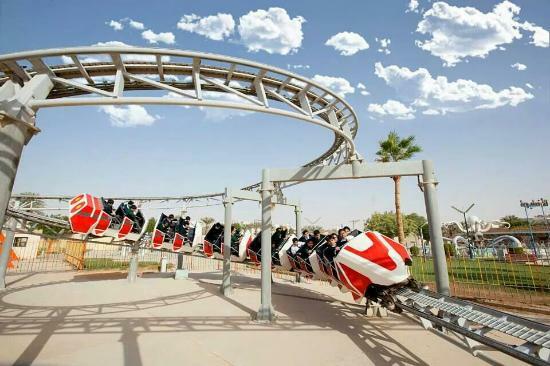 With a total area of 70,000 square meters, this special recreation park offers different amusement activities, housing various games suitable for all ages. You can spend a day out with your family and relax in the green tranquil landscapes of the park. 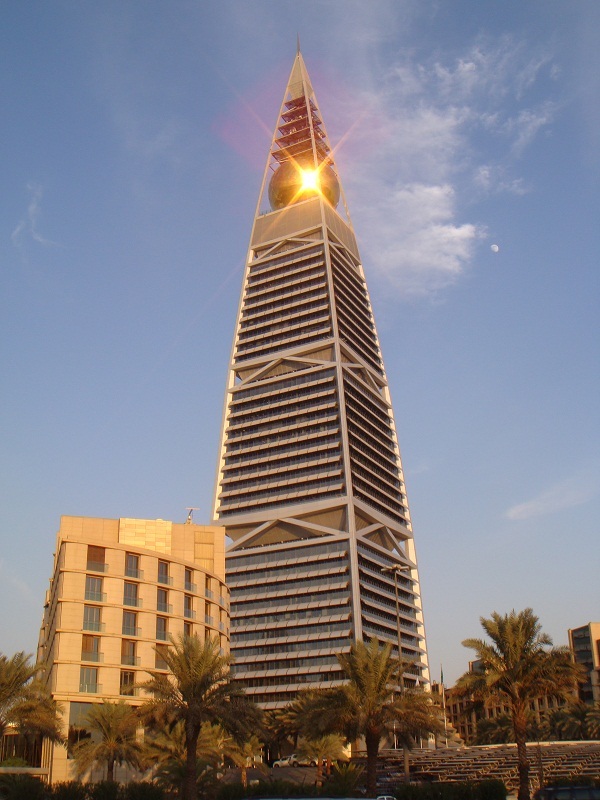 Therefore, with lots of attractions and things to do, Riyadh is certainly worth visiting.